Wondwosen has been involved various community wok since completing his first degree. He is from the rural areas of Ethiopia. He obtained BSc in Rural Development and Family Science in 2006 from Hawasa University. 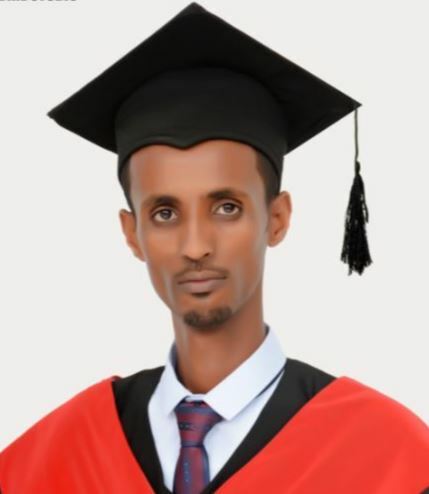 He then worked in Woreda Agricultural Offices for over three years and then joined an Agricultural College in the South Ethiopian region as a lecturer for six years. Wondwosen graduated from UNISA (University of South Africa) with Postgraduate degree in Development Studies in 2013 and graduated with an M.A in Community Development and Leadership in 2017 from Mekelle University. He is now working with International Development Enterprise as a Monitoring, Evaluation and Learning Officer. He has more than 12 years work experience in the field of community development focused on rural poor people. The decade-long close relationship between PBF and Wondwosen will soon be on this website. IACD is an international membership organisation for those working in or supporting community development. Members include individuals and organisations across our seven global regions. IACD is a volunteer led, not-for-profit, non governmental organisation committed to building a global network of people and organisations working toward social justice through a community development approach. Our aims are to promote community development across international policies and programmes, to network and support community development practitioners and to encourage information and practice exchange. IACD has recognised NGO consultative status with the United Nations.